The Importance of Weight Training cannot be over emphasized. 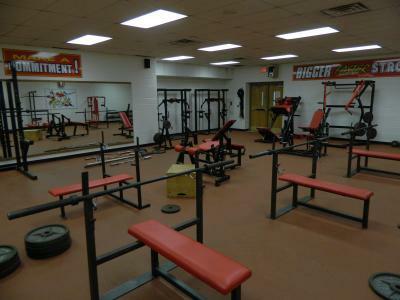 It is expected of EVERY football player to be enrolled in weight training class at Southern High School. During the summer months, it will be expected that each football player attends open weight training sessions. In order to achieve something that you have never attained, you must do what has never been done. The Weight Room IS WHERE CHAMPIONS ARE MADE! "Rather the Pain of Discipline, than the Pain of Regret."